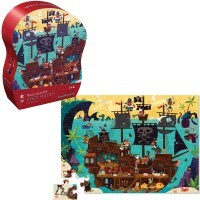 Young pirates will be very excited to take part in the Pirate Battle putting this 100 pc puzzle together. 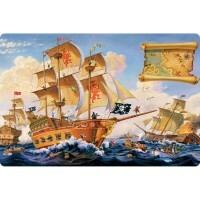 Imagine yourself right in the middle of the fierce battle between good and bad pirate ships. 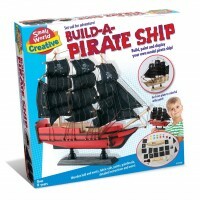 Of course, you are a good pirate, brave, strong and determined to win this battle at sea. 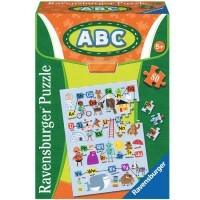 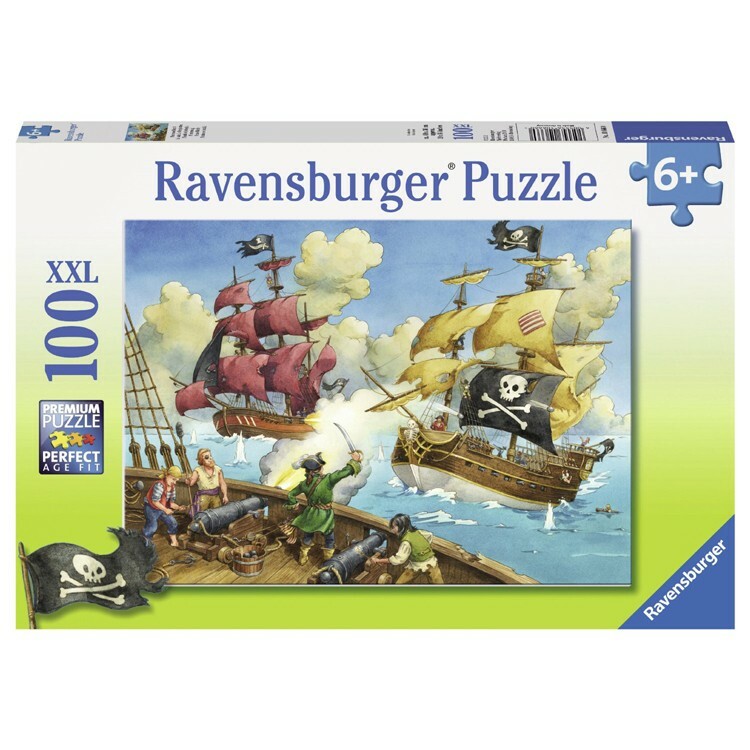 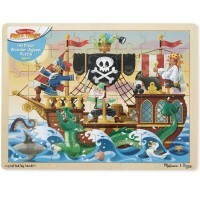 Ravensburger Pirate Battle 100 pc Kids Puzzle will sparkle up your young pirate's imagination and promote thinking skills. 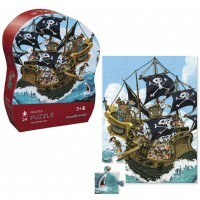 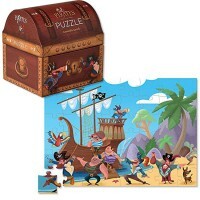 This pirate puzzle includes 100 sturdy cardboard jigsaw pieces to recreate the full of colors and theme accessories pirate battle scene. 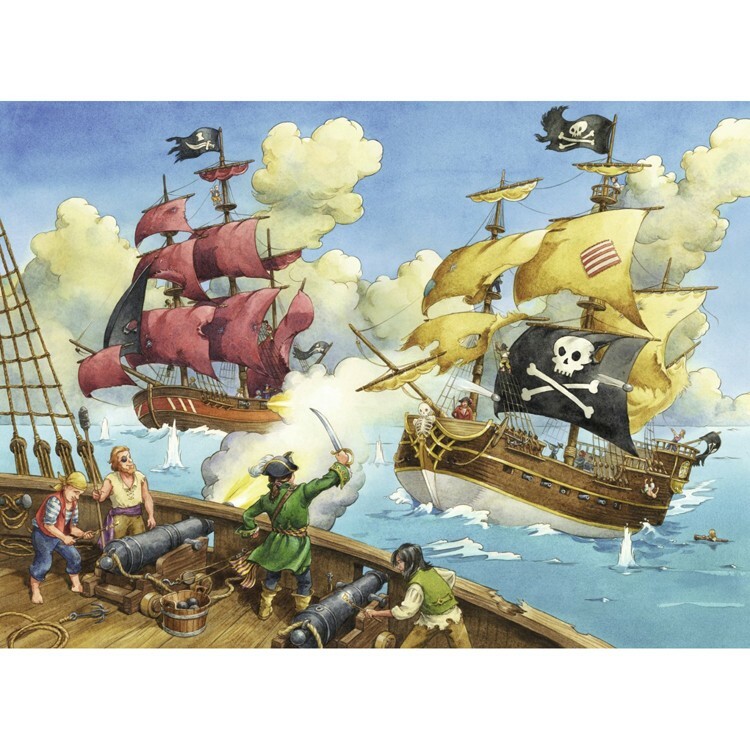 Assembled Pirate Battle 100 pc Kids Puzzle from Educational Toys Planet measures 19.5 x 14.25 inches. 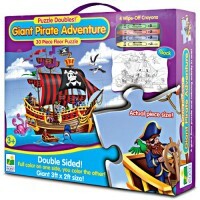 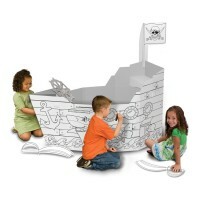 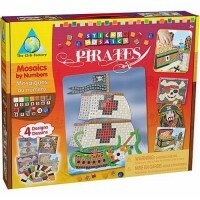 Write your own review of Pirate Battle 100 pc Kids Puzzle.